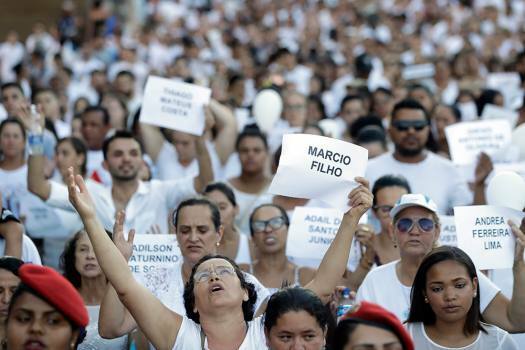 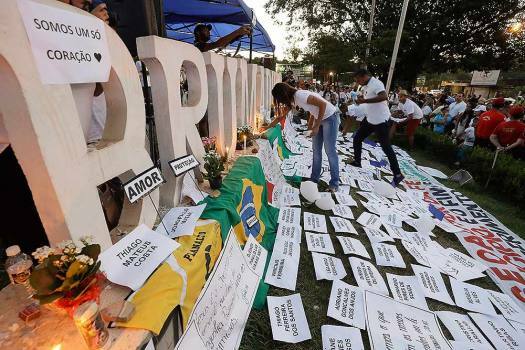 Friends and relatives light candles during a march paying homage to the victims of a mining dam collapse a week ago, in Brumadinho, Brazil. 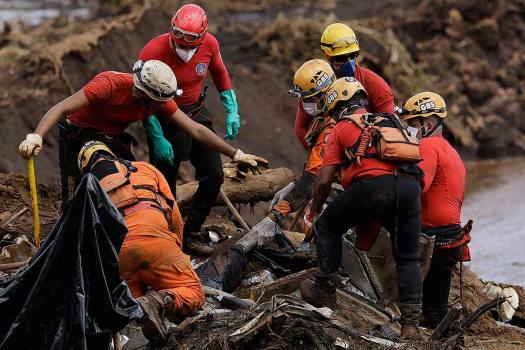 Firefighters pull a body from the mud days after a dam collapse in Brumadinho, Brazil. 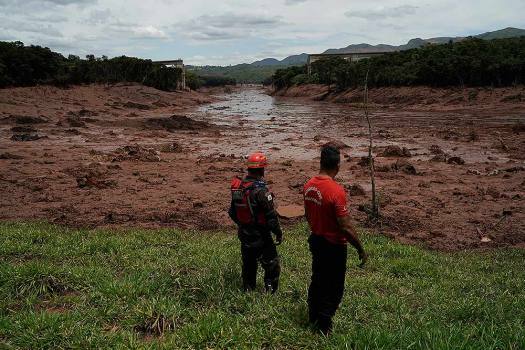 Rescue workers look for victims in the mud at a site where a hotel used to be, days after a dam collapse in Brumadinho, Brazil. 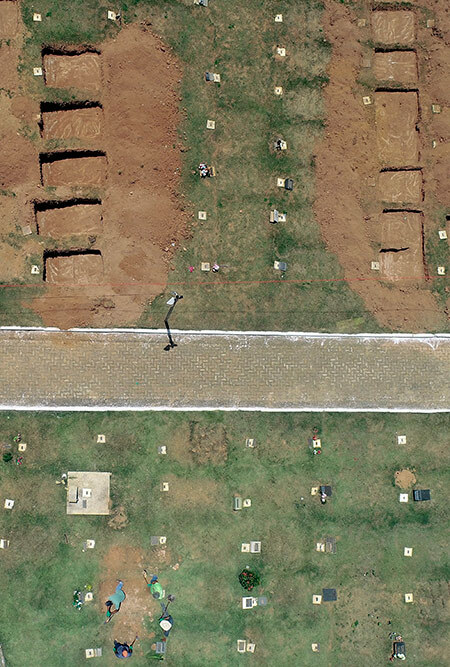 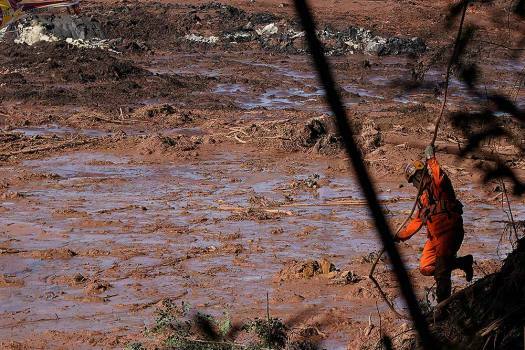 A firefighter looks for victims in the mud, days after a dam collapse in Brumadinho, Brazil. 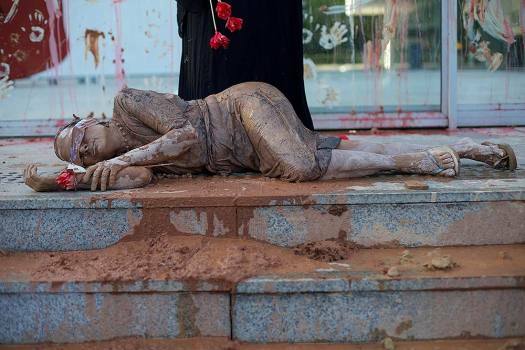 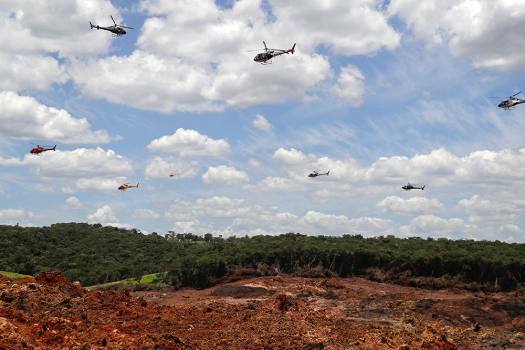 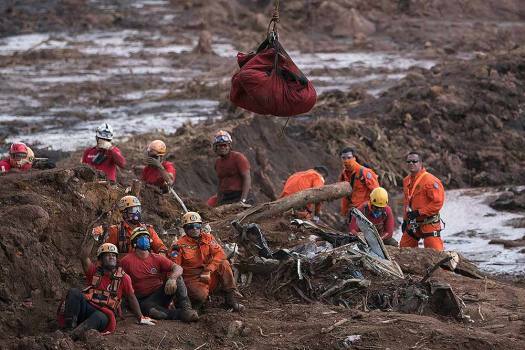 Firefighters watch the body of a person they pulled from the mud, get lifted up and away by a helicopter days after a dam collapse in Brumadinho, Brazil. 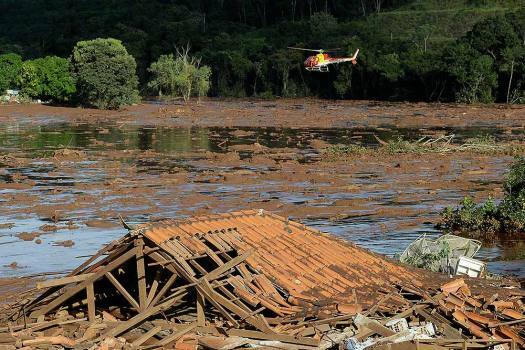 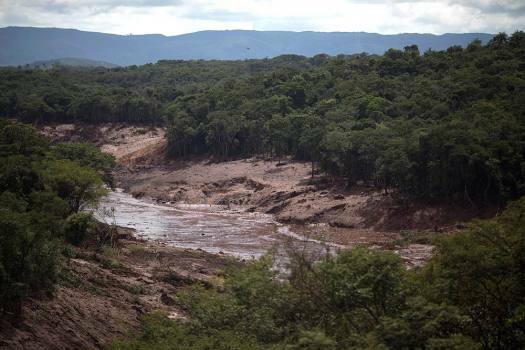 Mud floods an area where a hotel was destroyed, after a dam collapsed in Brumadinho, Brazil. 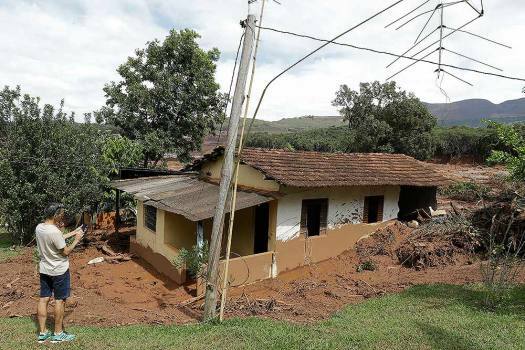 A man takes a picture of a partially destroyed home that was evacuated after a dam collapsed in Brumadinho, Brazil. 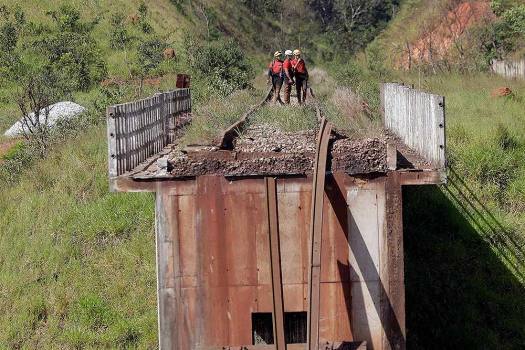 Civil firefighters survey a destroyed rail bridge two days after a dam collapse in Brumadinho, Brazil. 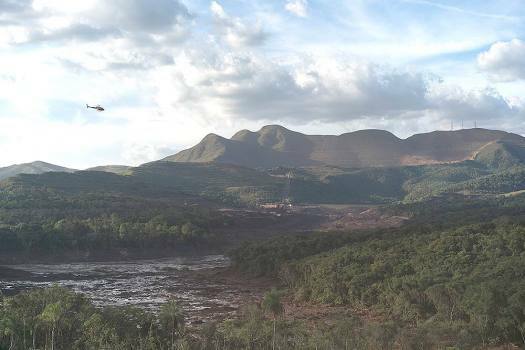 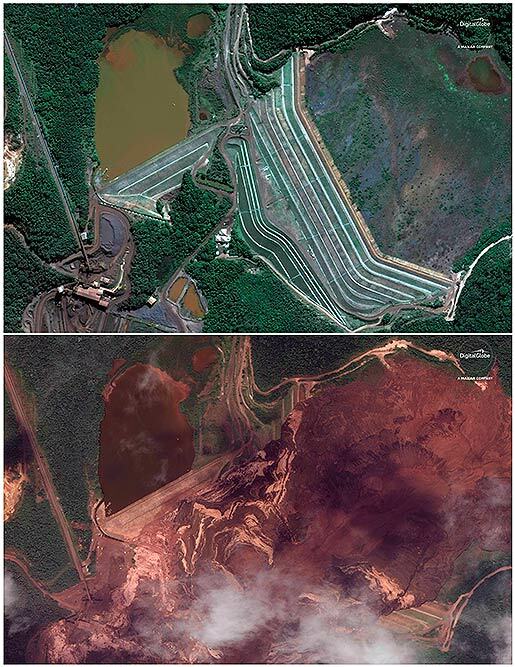 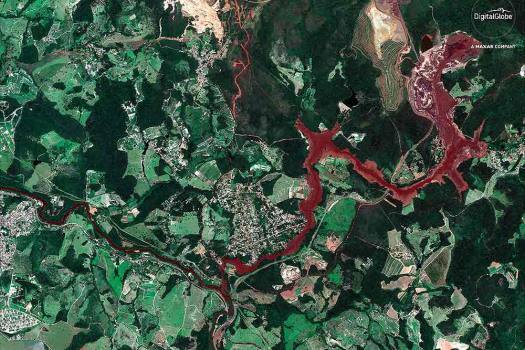 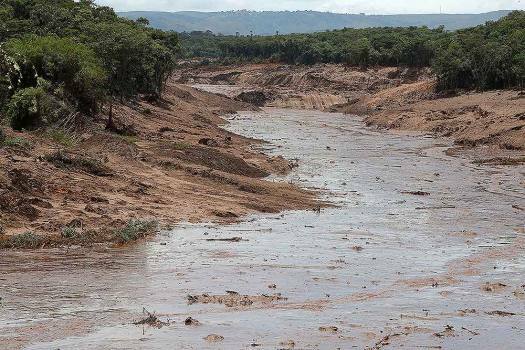 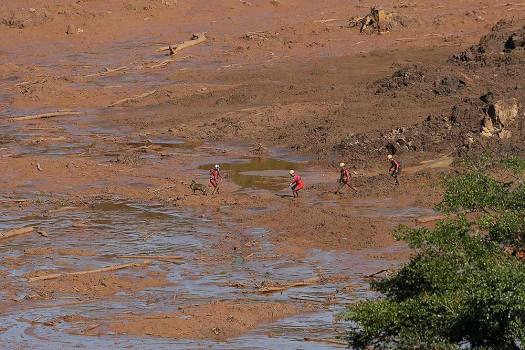 Mud floods an area two days after a dam collapse in Brumadinho, Brazil. 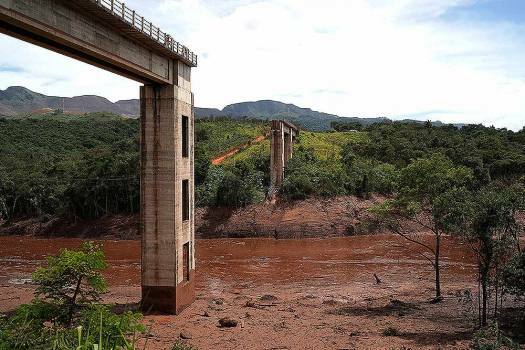 A rail bridge stands cut in half two days after a dam collapse in Brumadinho, Brazil. 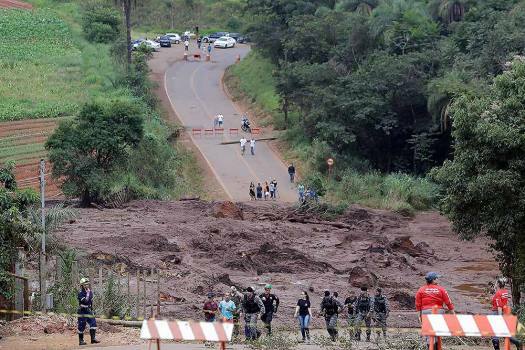 Policemen and rescue personnel work at a blocked road after a dam collapsed, in Brumadinho, Brazil.